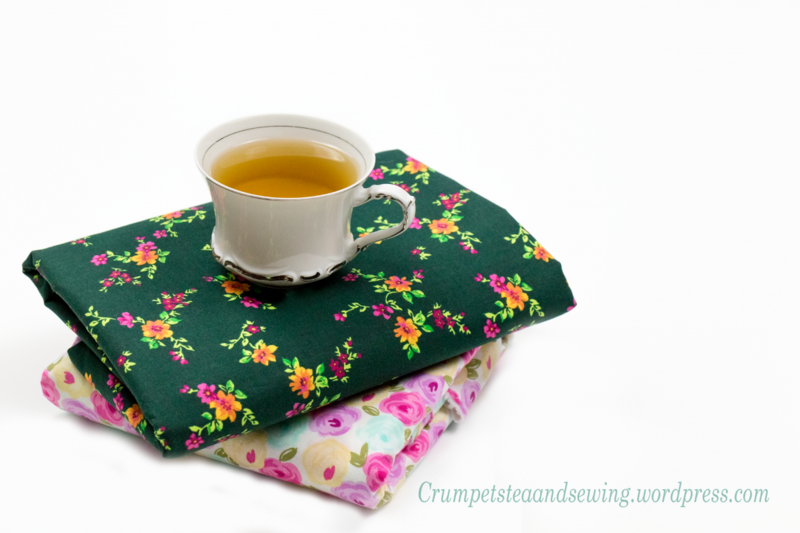 I,m Tea, a 30 something self-taught sewing enthusiast since 2003! I live in Racine, Wisconsin. I enjoy sewing, photography, traveling, and listening to uplifting spiritual music, and blogging about it!